It’s Friday! That means it’s time to load the new Kroger eCoupon for today’s freebie! 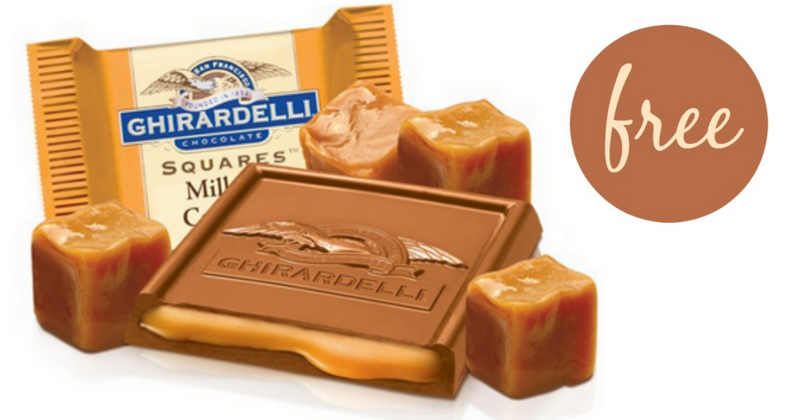 Today’s coupon allows you to get a Free 2-Square Pack of Ghirardelli Milk Chocolate Caramels. You must load the eCoupon today 7/13 but you have until 7/29 to head to Kroger and get your free item. If you’ve not used these before, you load the coupon then scan your card at checkout and the coupon comes off automatically. See all the deals at Kroger this week.